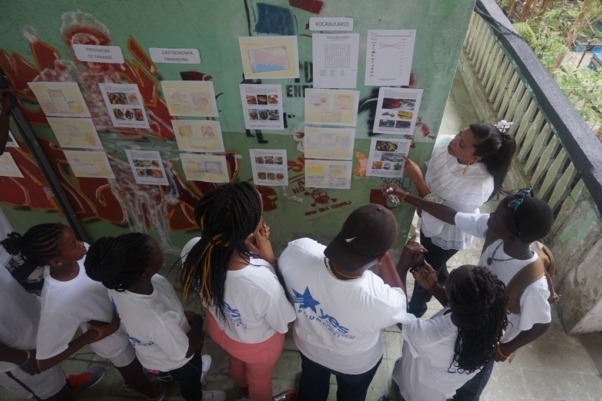 How 20 High School Students spent their Summer in Panama? 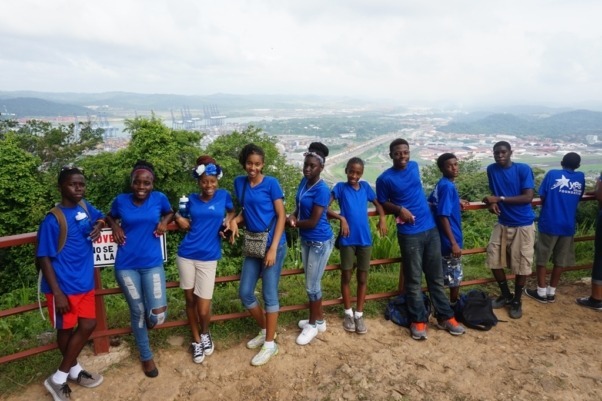 Home/All/How 20 High Schoolers Spent Their Summer in Panama? Casco Antiguo Spanish School offers a program where you’re not just sitting in a classroom learning Spanish but you get the opportunity to know Panama’s coolest and most historic neighborhood, and it’s culture in the most fun and hands-on way possible. Makia Gibson, director of Yes to Education Foundation and leader of the group, was kind enough to answer a few questions for us. Why did you choose Casco Antiguo Spanish School for your group’s 2-week Spanish Immersion Program? 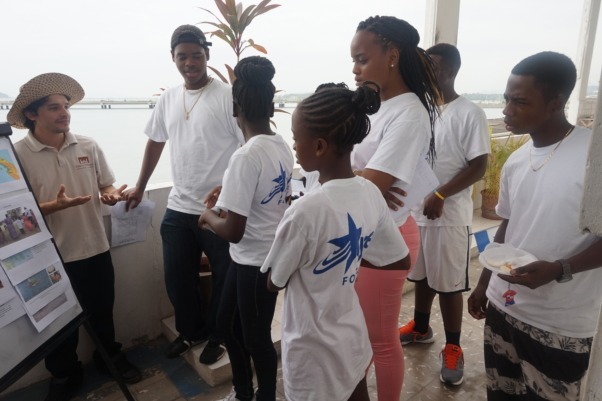 Our Foundation chose Casco Antiguo Spanish School as our partner for a group of teenagers from The Bahamas, who were selected to participate in a Summer Spanish Immersion opportunity. We were looking for a Spanish Language School which was student focused, responsive to the unique needs of our group, one which had qualified and engaged teachers, and one which offered a well rounded program of language classes and cultural and community activities. In past years you’ve taken groups to other language schools in Panama and Guatemala. 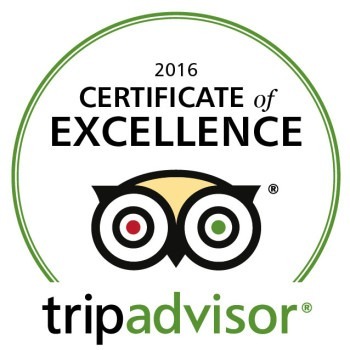 How did your experience at Casco Antiguo Spanish School compare to the other schools you’ve worked with? Having worked with a number of Spanish Language Schools before, we were exceedingly impressed with Casco Antiguo Spanish School. The School’s professional team took great care in understanding our group, and in choosing the right combination of students, teachers and activities to maximize their learning. I was very pleased with the daily feedback that we received from the teachers and the proactive steps they took to ensure that each lesson was tailor made to engage students and better ensure their progress. In other words, Casco Antiguo School is not a “one size fit all operation” which I have found with so many other schools. What activities did you do outside of the school? Which was your favorite? There are a multitude of things to do in the community ranging from museums and churches, to tours and shopping! There really is something for everyone in Casco. The highlight for the group was definitely the bicycle tour offered by the School, the walking tour of Casco Antiguo offered by Kevin, as well as our excursion to El Valle which was a huge hit! 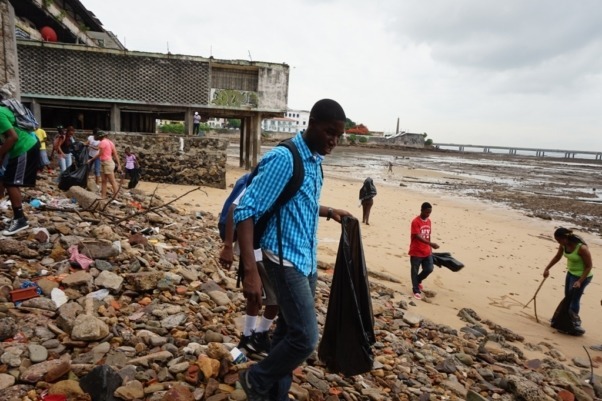 Volunteering was a big part of your trip. 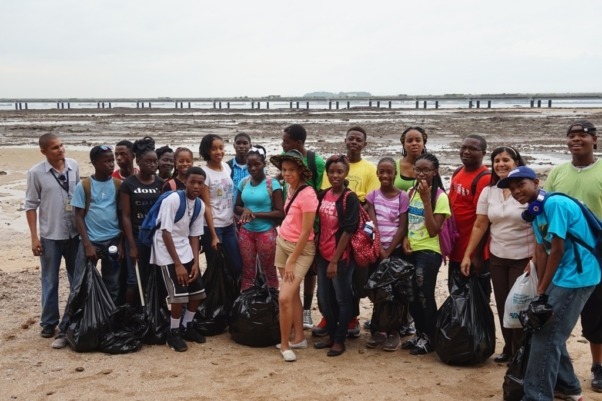 What volunteering activities did your group do with Casco Antiguo Spanish School? There are a number of not for profit organizations working in progressive ways with the Casco community to ensure its growth – and this provides a number of real life learning opportunities for students which were fun and challenging! Our volunteering was quite varied which we loved. 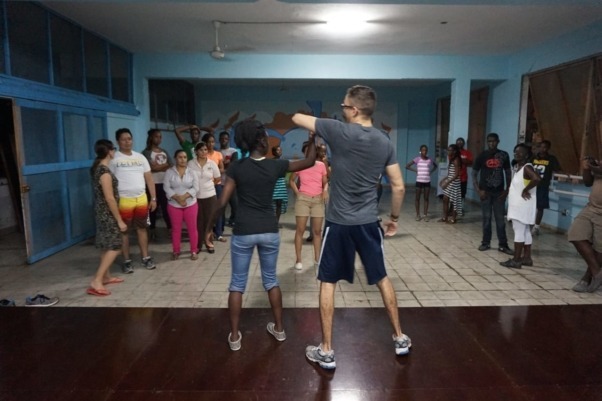 We participated in a recycling project, a beach clean up, and extreme school makeover, and an amazing exchange with a dance troupe from Calicanto. Volunteering definitely enriches the program. Don’t forget to volunteer!! Would you recommend CASS to other groups considering learning Spanish in Panama? Casco Antiguo Spanish School is by far among the best of all Spanish Schools I have worked with over 5 years. I both highly recommend them, and will certainly be using them again in the future. A big thank you to David, Edalia and your team! Yes. Please book my seaside office space for July 2016!!! !